Hotels in Singkawang, West Kalimantan, are almost fully booked, even though the Chinese New Year and Cap Go Meh (15th day of first month of lunar calendar) celebrations are still three weeks away. According to authorities in the predominantly ethnic Chinese city, room occupancy rates at the city's 37 hotels reached an average of 80 percent on Wednesday, kompas.com reported. "Some rooms are still available at Sahabat Baru Hotel, Singkawang Hotel, Palapa Hotel and Bajau Beach Hotel," said Supardiyana from the Singkawang Tourism, Youth and Sports Agency. 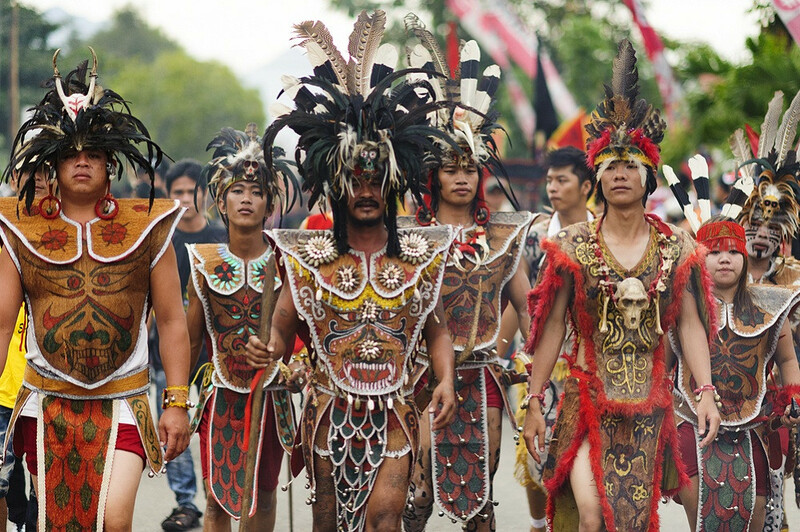 He added that the hotels in Singkawang would not be able to accommodate all the tourists coming for the two popular events as the date moves closer. Hence, he encouraged residents to rent out rooms or houses to visitors. "Prices for homestay accommodation will be set in accordance with the available facilities," said Supardiyana. To anticipate an increased number of visitors during the time, he said the agency was currently collecting data on boarding houses and potential homestays across the city. The head of the Indonesian Hotels and Restaurants Association (PHRI) in Singkawang, Mulyadi Qamal, said most of the tourists had booked their rooms through travel agency services. Mulyadi said he had called on the hotels to avoid increasing their rates above 100 percent. Separately, Roban Inn Singkawang Hotel general manager Akiat said that half of the hotel's 30 rooms were booked.